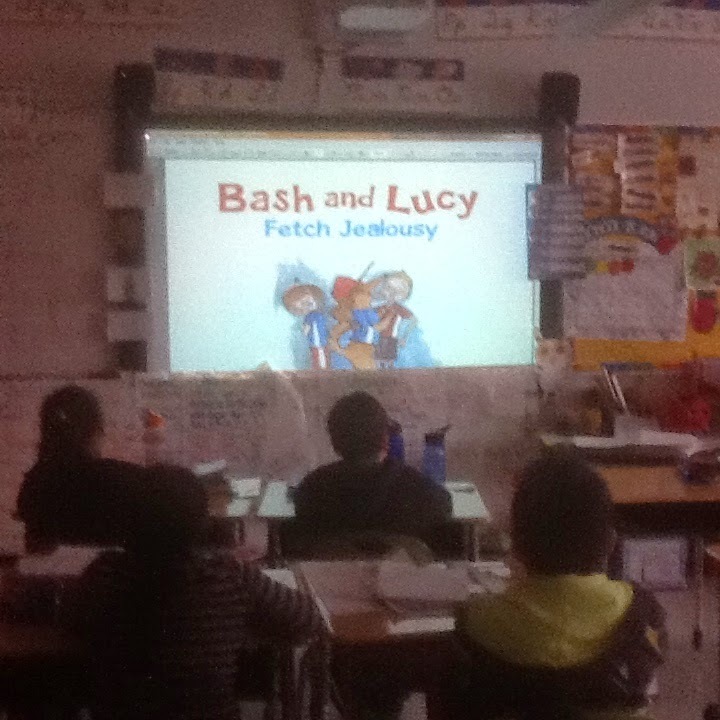 Bash and Lucy Fetch Jealousy - Book Review! - HAPPINESS IS WATERMELON SHAPED! Click on the image above to see the book at Amazon. 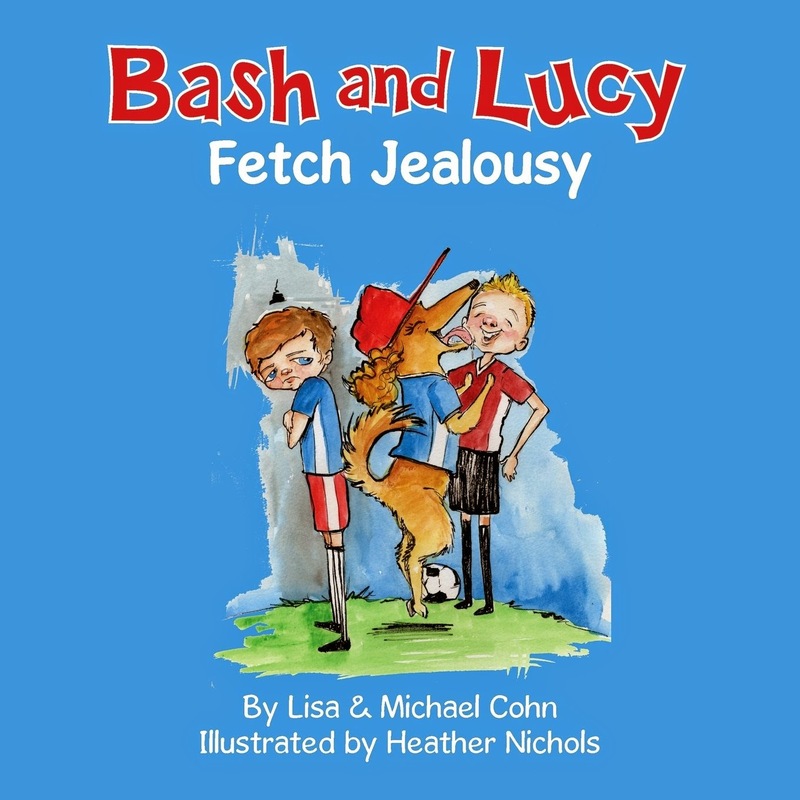 Here's a summary of the story: Bash plays on a soccer team, and Lucy, the Dog, is the coach. Lucy makes everyone on the team happy by being affectionate and playful. Lucy also has a special relationship with Bash...until Tristan arrives on the scene with his therapy dog. Tristan asks if Lucy can coach his team, but Bash becomes jealous and upset because Lucy, the Dog, dedicates herself to Tristan's "special" team of players. "I like that Sniff Dog Hotel...I love this book." (Insaf). Overall, Bash and Lucy Fetch Jealousy has a sweet lesson. I like how there are special needs characters because I don't think there are enough books that features characters like this. I do enjoy discussing emotional issues like jealousy and acceptance. However, my students' were put off by the illustrations and that affected their overall enjoyment of the book. To view my review on Amazon, click here.